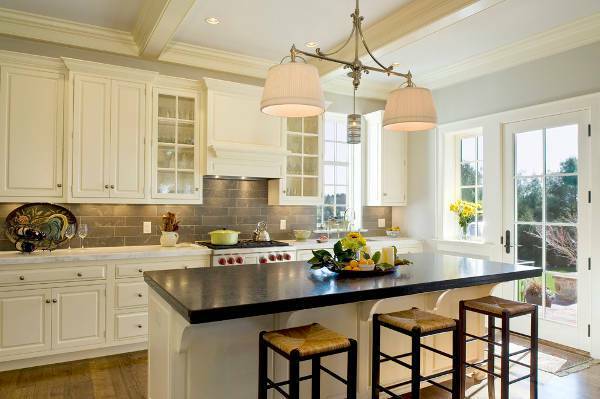 Backsplash Tiles are one of the most important parts of your kitchen interiors and bathrooms. They add aesthetic value to your interiors and are also functional. 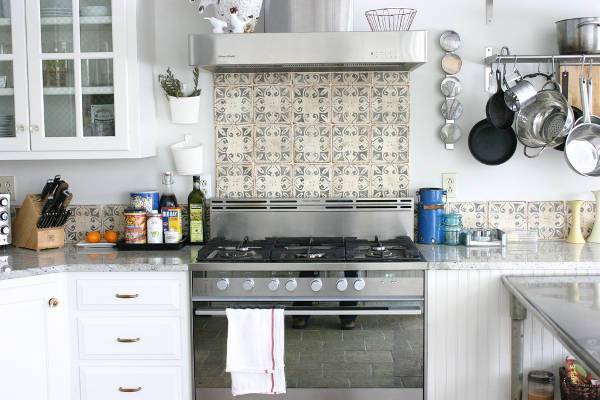 There are numerous Backsplash tile designs that you can use to get a look to die for. 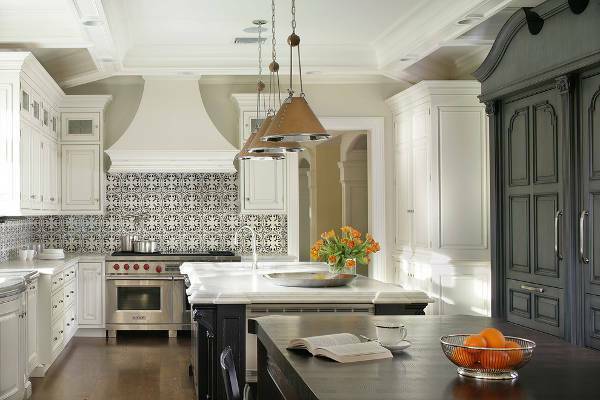 Often neglected backsplash tile designs can change your interiors dramatically. Whether your kitchen or your bathroom, correct backsplash tiles promise you style and safety at the same time. 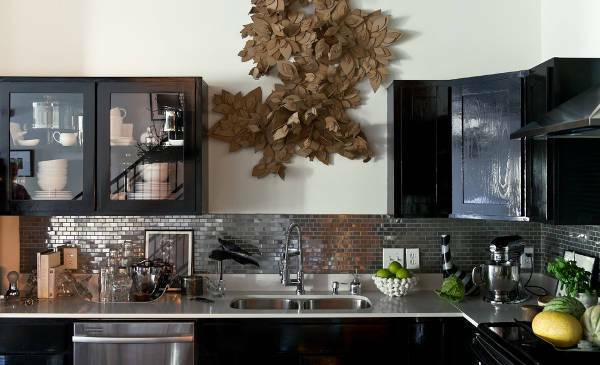 Let us look at some inspiring Backsplash Tile usage. Go trendy with glass backsplash tiles in your bathroom. A balanced combination of colored tiles with glass tiles can make your kid’s bathroom more interesting. Use mosaic tiles to add colors and patterns to your bathroom. Shining metallic subway tiles beautifully replaces classic white tiles adding oodles of style to your space. Simple variations in an arrangement of tiles like fixing them criss-cross can change the look of your space beyond your imagination. Instead of basic white chose the tiles with a color of your choice for your subway backsplash. Glass backsplash tiles are easy to maintain, inexpensive and stylish addition to your kitchen or bathroom. There are endless options to go for. You can go for sparkling glass tiles, textured glass tiles, and clear or frosted glass tiles to compliment your personality. Natural stone tiles are the best choice if you are looking for something durable and long-lasting. You have an option to choose from marble, limestone, granite travertine and slate. You also have options to select the quality and finish that you desire as per your interiors. 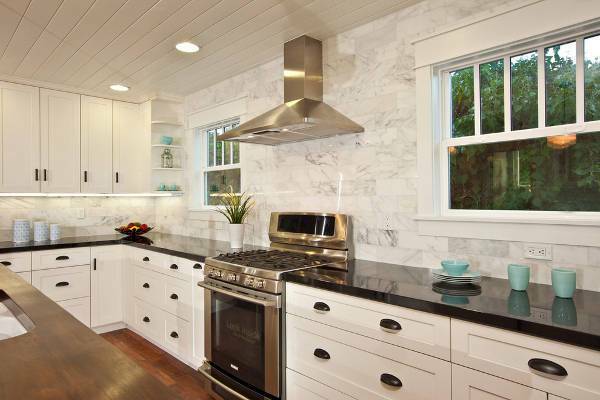 Marble adds style and class both to your backsplash. Marble has a natural pattern and thus looks amazing even in simple patterns. You can bring variation by simply changing the size of tile that you want to use. 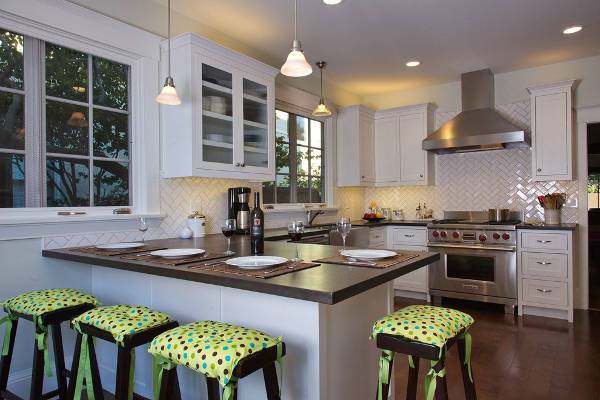 Instead of straight arrange the tiles in a criss-cross pattern to give it a trendy look. If you have modern contemporary interiors then nothing can gel with the looks better than metal tiles. 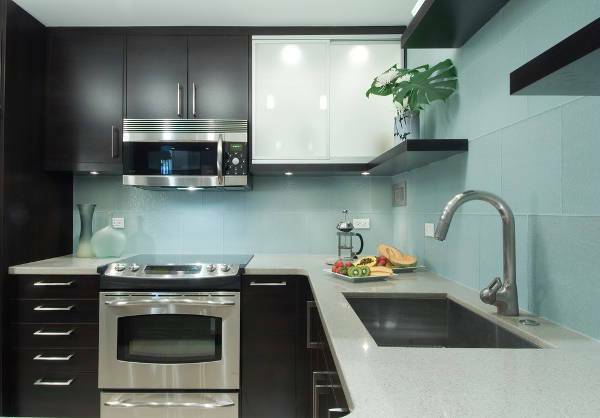 Stainless steel is one of the most popular choices for backsplash owing the reflection it offers and easy to clean properties. Hammered tin adds the required texture and is equally durable. 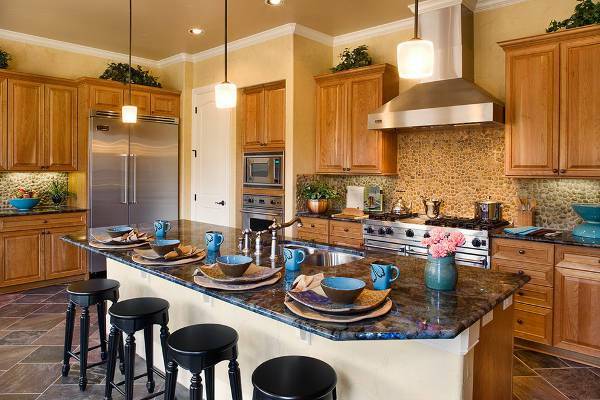 Remodel your kitchen into a place you would like to spend time in with decorative backsplash. You can decide your own patterns by choosing tiles of different colors and patterns. Use of carved tiles can add luxury to your interiors. Concrete offers the versatility you desire while designing your personal space. 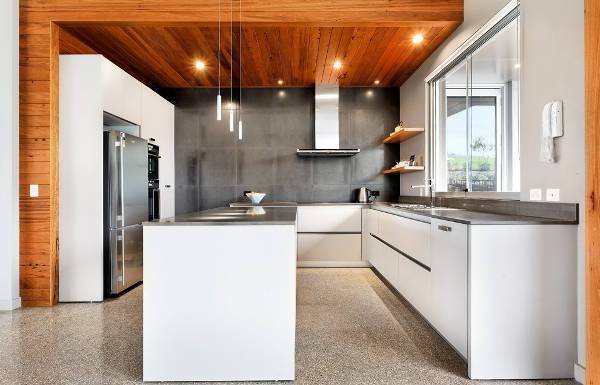 You can use plain concrete tiles for a rustic look or use polished concrete tiles to match modern interiors. You can also use stained concrete tiles to add color to your interiors. There are various inexpensive mediums that can give your space an immediate modern look. 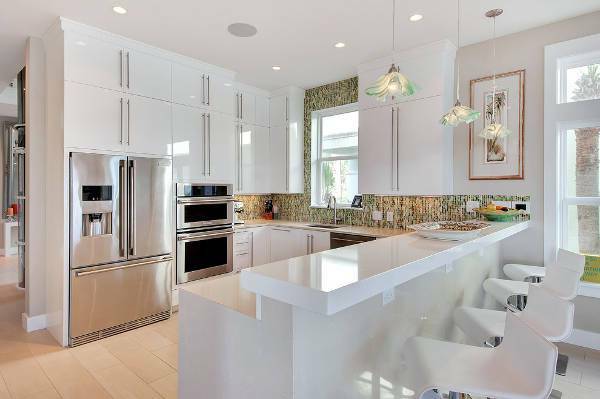 Imagine the classy look of milky glass tile backsplash in an ivory white kitchen. 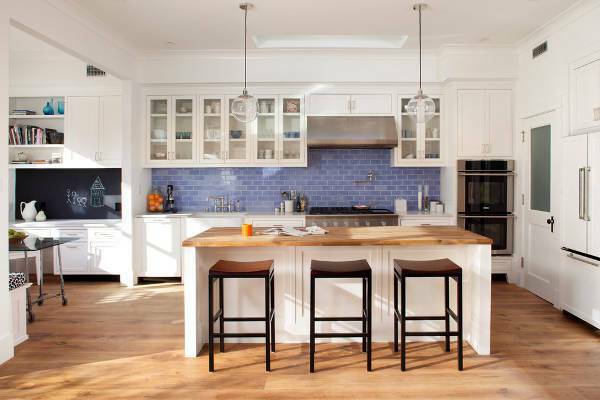 There is no comparison to the richness of a hardwood backsplash. The pattern you choose depends on the material you choose for a backsplash. You can arrange your tiles horizontally or vertically to create different patterns. You can also create a different feel by arranging the tiles to give a staggered look. 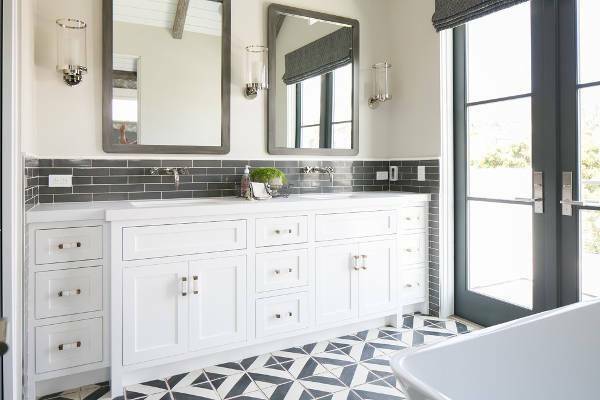 Geometric tiles add class and style to any space easily. Most people opt for basic whites and black as the safe option though you can experiment with colors to personalize the space according to your taste. 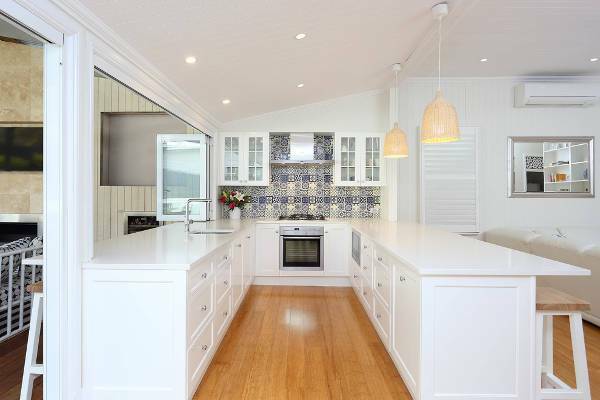 Ceramic tiles are the most common options for backsplashes. They are easy to install, inexpensive and available in various colors, and patterns. Whether modern, traditional or artistic you can choose the right ceramic tile to complement your interiors. 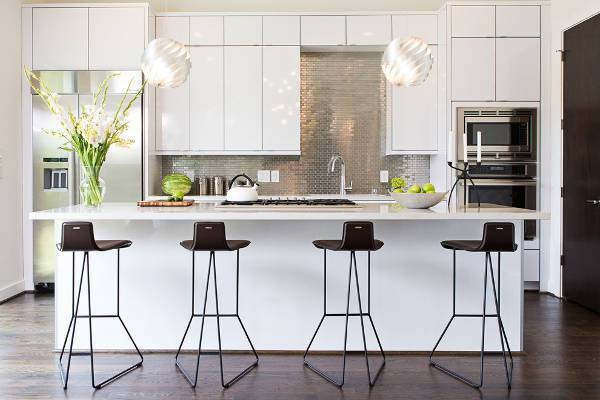 Backsplashes are no longer meant only for protection from spills and splatters. They are design elements that add to the aesthetics of your interiors. 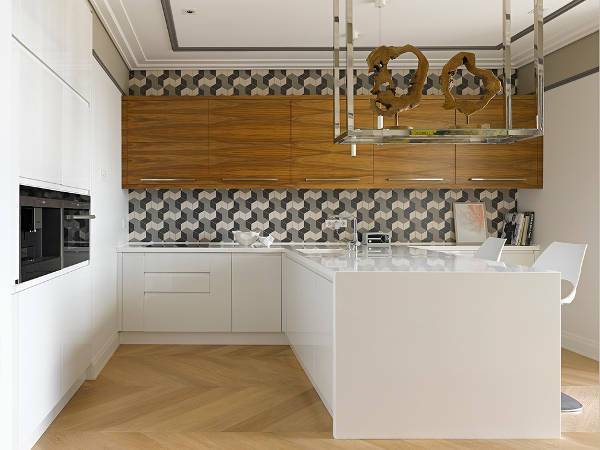 Backsplashes are still ignored to an extent but with time they have become a must have. Whether you choose natural stone, subway tiles or glass tiles, a little experiment can add style to your otherwise plain backsplashes. Backsplashes protect your walls against stains of spills and splatters of food or other fluids. Without a backsplash, you may end up spending your valuable time cleaning the stains off your beautiful walls. It is needless to say how different backsplash designs and patterns visibly enhance the entire look of your kitchen and bathroom. Whether you are remodeling your existing space or designing your new house you have enough options to suit your pocket to design a perfect backsplash.